Queen Valera is confronted with her deadliest enemy, the Dark Lord himself, as her kingdom and everyone she loves inches closer to annihilation. In a beautifully created world where imagination knows no bounds, a new adventure in the famous epic fantasy series begins and the stakes have never been higher. As you embark on a journey of peril and wonder, you will encounter hidden prisons, submerged towns, mages so powerful they can instantly wisp you away to the farthest corner of the land and even the horrors of the Dark realm itself! 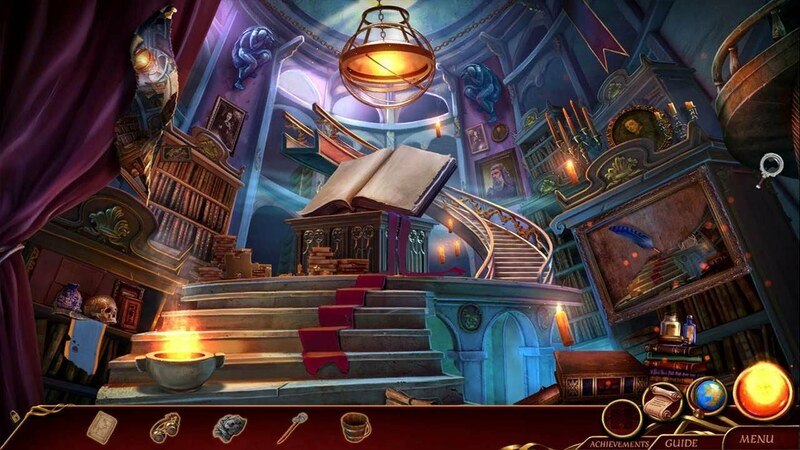 Challenge yourself with replayable hidden object scenes.